In the old, pre-smartphone days, people with severe body-image issues might typically slip away from class or work to check their appearance in the bathroom mirror. 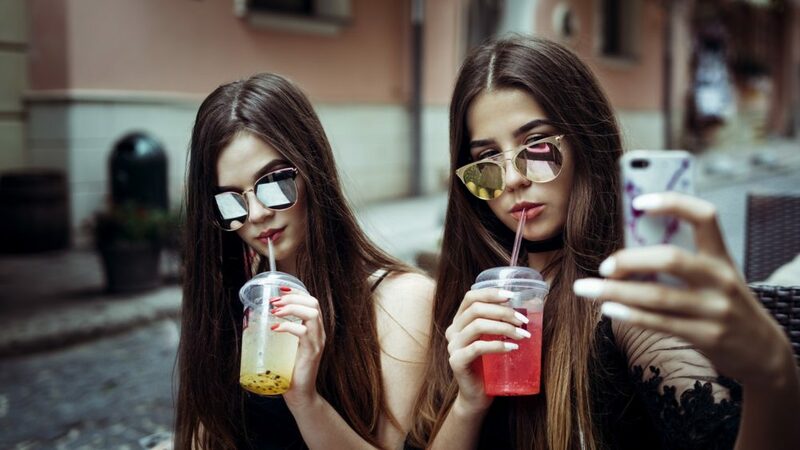 Now, says psychologist Hilary Weingarden, "We're seeing a lot of patients who are replacing some of that with taking selfies repeatedly, for sometimes up to hours on end throughout the day, to check their appearance at different angles and in different lighting." Snapchat dysmorphia is the unofficial term for the effects that social media platforms and their simple-to-use filters can have on body image issues. It gained currency last year in a JAMA article and multiple headlines. Now, Weingarden and colleagues from Massachusetts General Hospital have published a practical guide for cosmetic surgeons on how to recognize and treat patients whose appearance issues seem to go beyond typical discontent to a possible diagnosis of "body dysmorphic disorder," or BDD. The psychologists were prompted, they write, by last year's warning that patients are increasingly asking surgeons to help them look like the "enhanced, often unrealistic, versions of themselves" created with Instagram and Snapchat filters. Filters can be used to add cute animal ears or flower crowns, but they can also enhance skin, slim faces, enlarge eyes and lips. They can offer users an idealized version of themselves — until they return to the real world. There is no data on whether social media is spurring a rise in body dysmorphia, Weingarden says. 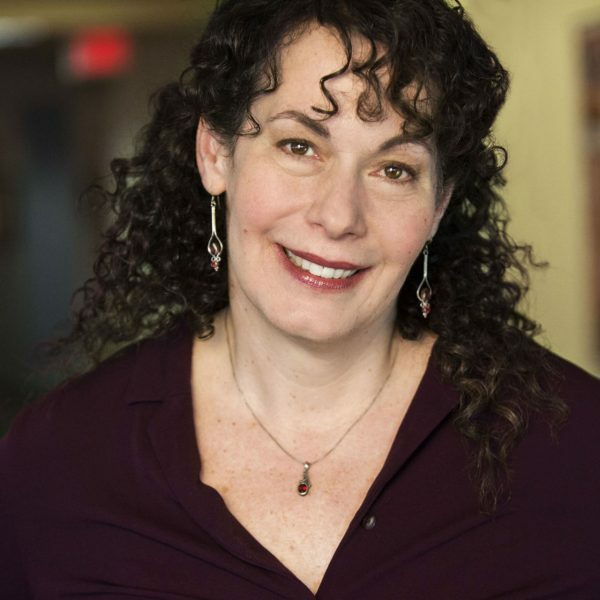 "But anecdotally, what we're seeing is that technology, and also social media, have become more integrated into BDD patients' symptoms and rituals," she says. "And it's starting to also shape their expectations of what it's 'normal' to look like." It was one thing when only celebrity photos were edited to look perfect, she says. Now, with the help of photo-editing apps, it's patients' peers as well. "That can really amp up the belief system that we have to not just look good, but we have to look perfect in our day-to-day life," she says. Social media platforms tend to intertwine with patients' symptoms, she adds, because if they post a selfie on Instagram or Facebook, they're likely to feel still worse about themselves if it garners little positive response. Dr. Neelam Vashi, an associate professor of dermatology at Boston University and co-author of last year's article, says she first noticed a shift about four or five years ago: A cosmetic surgery patient came in with a selfie rather than the usual photo of a celebrity. Patients also started asking for help to look better in their selfies, she says, "and then, all of a sudden, with these Snapchat-filtered images, saying 'Oh my gosh, I want to look like this.' "
Sometimes the angles of selfies cause problems, Vashi says, because they tend to magnify noses, and a patient might ask for surgery that would make them look better in a selfie but actually give them an abnormally small nose. "What mirror are we reflecting ourselves in now?" Vashi asks about social media use. "What are we trying to prove and what are we trying to see? I think it can make people feel really bad about themselves." So when does normal discontent about appearance cross into pathology? In their new guide, Weingarden and colleagues recommend that surgeons use a screening questionnaire, and if a patient tests positive for likely BDD, carefully suggest that psychological treatment might be a good first step. Vashi suggests that doctors begin with a simple set of questions: Do you think about your appearance a lot and wish you could think about it less? Does it upset you a lot? Has it caused you problems with your work or school or relationship? Are there things you avoid because of your appearance? "And if they say, 'Yeah, I cry every day,' well, that is a sign to maybe then take it to the next level and give them the questionnaire," she says. People with body dysmorphia "are not good candidates for cosmetic treatments, because with this disorder, the root problem is psychological as opposed to a true appearance flaw," she says. "So it really can't be fixed cosmetically." Body dysmorphia affects an estimated 2 percent of the population, but about 13 percent of people who seek cosmetic surgery. There seems to be a genetic element involved, says Vashi, who edited a book on beauty and BDD, and patients often describe events or comments that seemed to trigger the disorder. Surgeons should not be surprised if patients resist psychological treatment, Weingarden says, because many firmly believe the problem is a physical defect, not a perceptual issue. But "there really are effective treatments out there," she says. Cognitive-Behavioral Therapy, in particular, she says: It can help patients reality-check their thoughts about their appearance, face situations they tend to avoid, and give them "perceptual retraining." For example, Weingarden says, when dysmorphia patients look in the mirror, they tend to fixate on small details. So part of the training involves "learning how to look in the mirror differently," refraining from looking up close with bright lights and instead "stepping back and looking at yourself holistically, from top to bottom," and more objectively, without applying emotional labels. Work is under way on a cognitive-behavioral app that might help patients as well, she says. The issues that filtered selfies raise for BDD patients might be seen as extreme examples of the selfie era writ large. "We're living in an area where we're all constantly glued to images of everyone," Weingarden says. "It's hard for the average person not to constantly compare themselves to others in this era. And when you have a vulnerability to appearance distress, it's got to be just really hard."